8 YRS Shenzhen Avenue Technology Co., Ltd.
1 YRS Shenzhen Yuntian Electronic Technology Co., Ltd.
2 YRS Shenzhen Ealysun Technology Co., Ltd.
2 YRS Shenzhen Jihong Technology Co., Ltd.
7 YRS Shenzhen Vina Electronics Company Ltd.
1 YRS Shenzhen ISUNBOM Technology Co., Ltd.
12 YRS Shenzhen CWC Technology Co., Ltd.
1 YRS Shenzhen Yoyo Industrial Co., Ltd.
3 YRS Shenzhen Natek Technology Co., Ltd.
4. Products high transfer efficiency, low resistance and energy saving. 8. 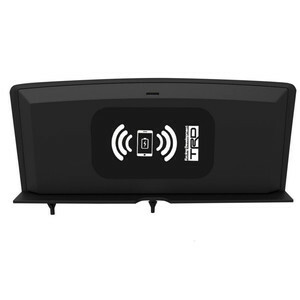 Free warranty period of the production is more than 1 year. 2. Proforma Invoice confirmed, the order will be arranged upon receipt of your payment. 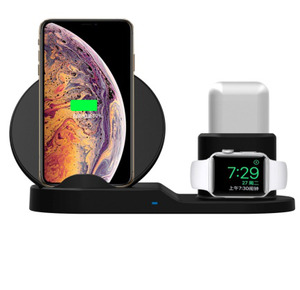 2 YRS Shenzhen Veekvee Technology Co., Ltd.
Alibaba.com offers 201,062 wireless charger mobile products. About 72% of these are charger, 10% are power banks, and 1% are other mobile phone accessories. 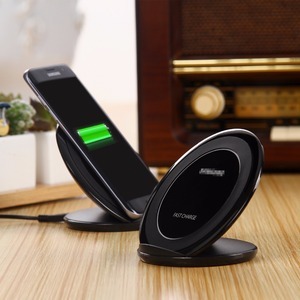 A wide variety of wireless charger mobile options are available to you, such as leather, rubber. You can also choose from free samples, paid samples. 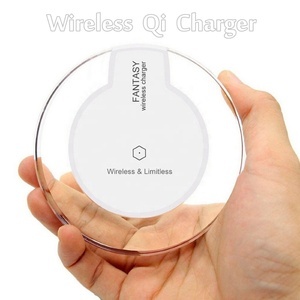 There are 201,062 wireless charger mobile suppliers, mainly located in Asia. 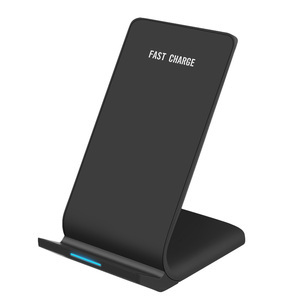 The top supplying country is China (Mainland), which supply 100% of wireless charger mobile respectively. 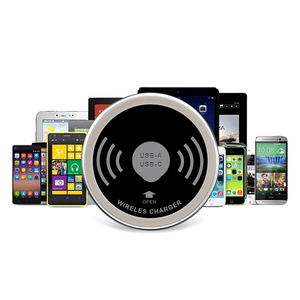 Wireless charger mobile products are most popular in North America, Western Europe, and South America. You can ensure product safety by selecting from certified suppliers, including 36,854 with ISO9001, 14,661 with Other, and 6,871 with BSCI certification.